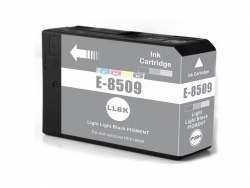 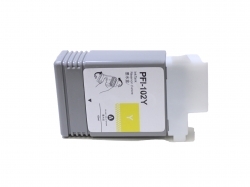 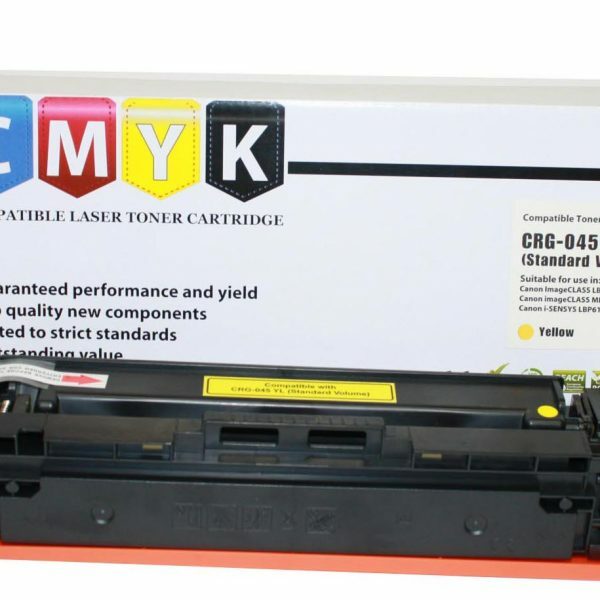 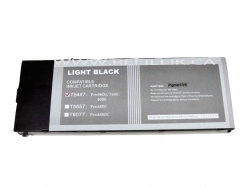 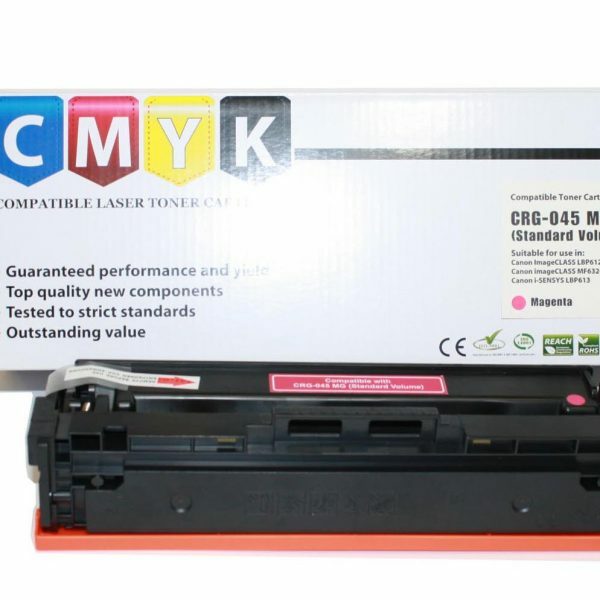 Compatible Epson T544700 Light Black -220 ml. 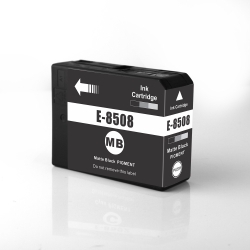 Epson UltraChrome Pigment Compatible. 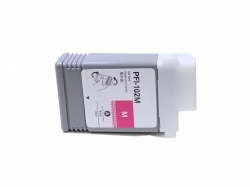 Replacement Compatible Canon imagePROGRAF PFI 102 Series. 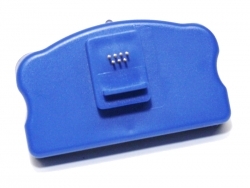 A Cost Effective Solution. 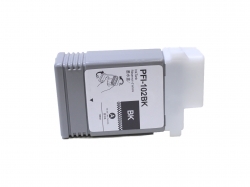 By Repeated Use of Refillable Cartridges and Resettable Chips. 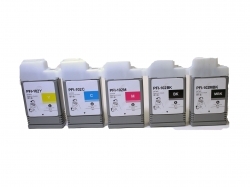 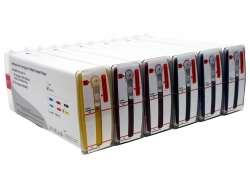 Set of 6 Refillable Designjet HP5000/5500 Pigment Ink Cartridges. 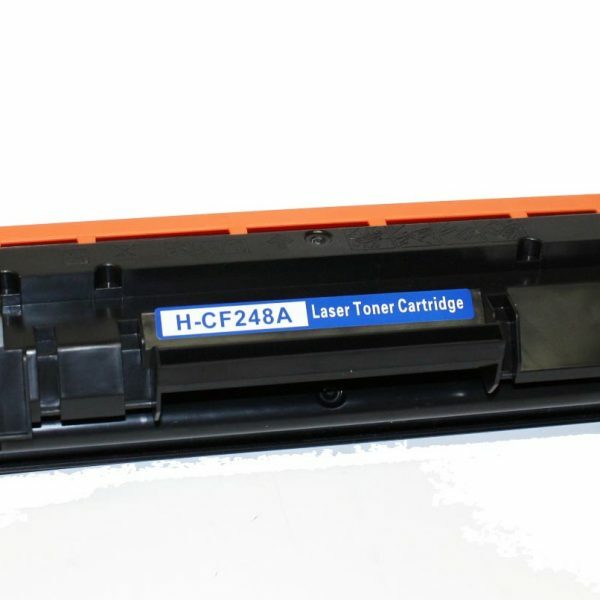 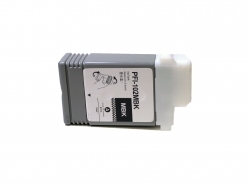 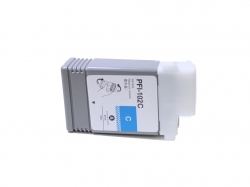 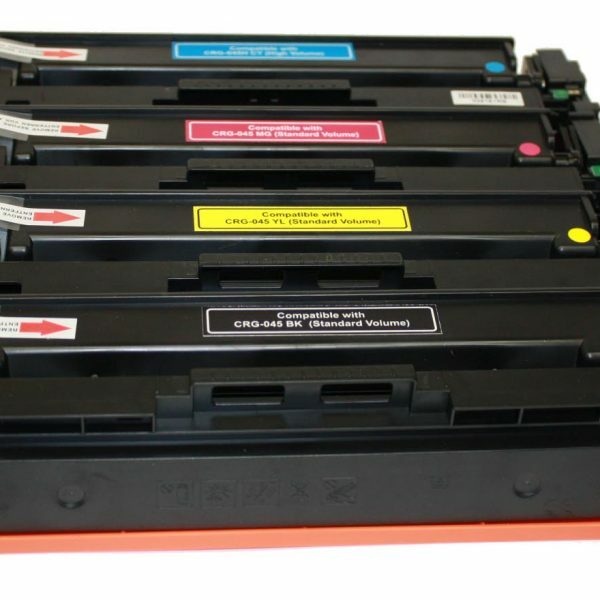 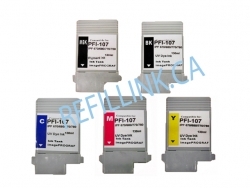 New Generic Canon Compatible PFI-107 Value Pack - 5 Cartridges. 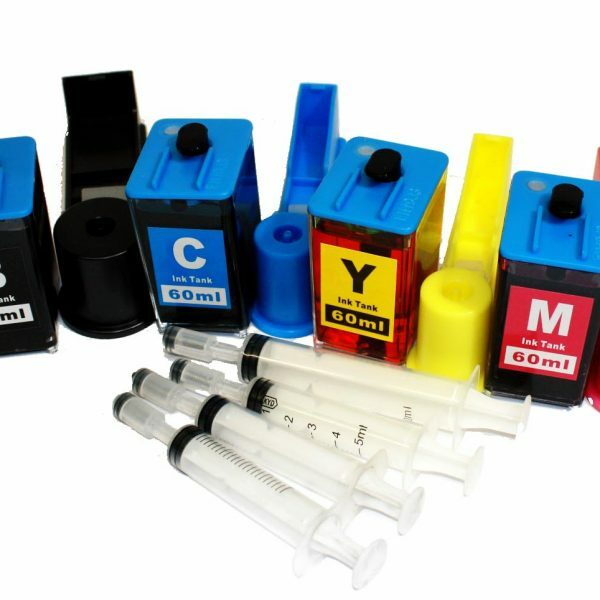 Ink made in U.S.A. 99% colour match with OEM.